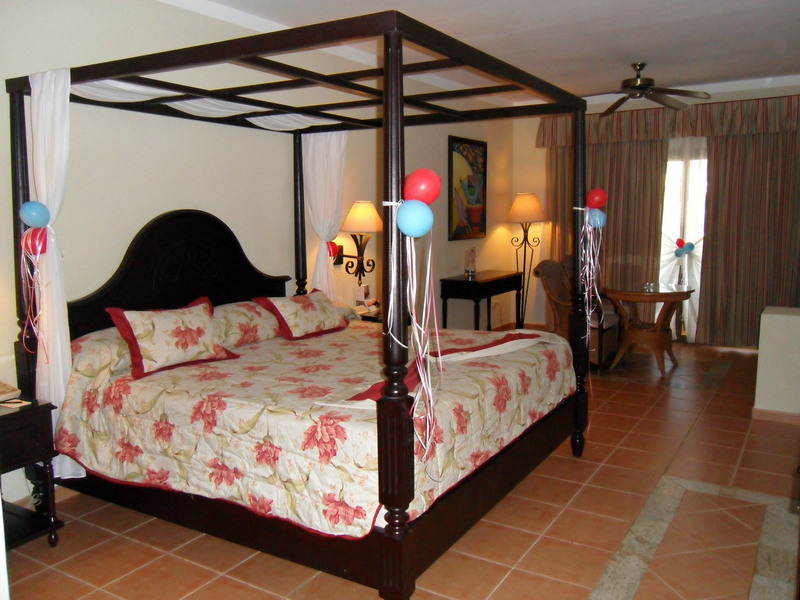 In 2008, Bahia Principe added Bahia Principe Ambar, a new, adults only hotel, to the same property. It is a luxurious 5 star all-inclusive hotel with a private pool, gorgeous rooms and 24 hour room service. I had a wonderful one week vacation at this resort back in November 2010 and I absolutely loved it. This resort is ideal for families, couples and singles, this Dominican Republic all-inclusive resort could perfectly satisfy the most demanding guests. Bahia Principe Ambar, an exceptional colonial style complex, has a spectacular view to a 500 meter stretch of excellent white sandy beach. 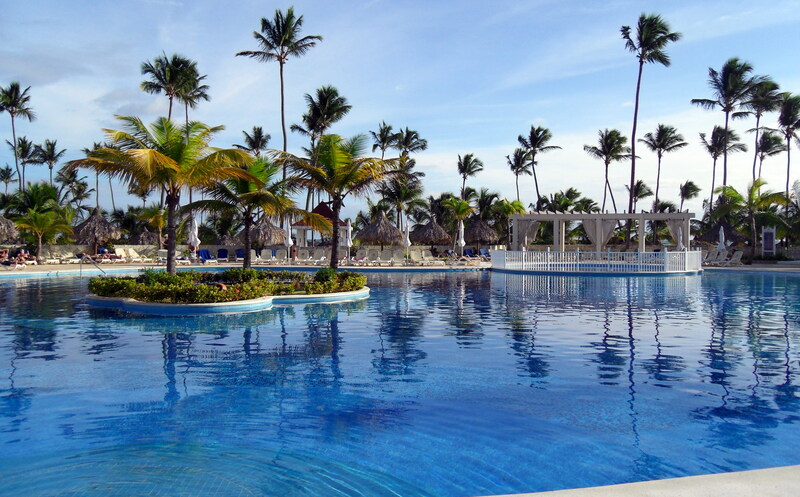 The Bahia Principe Ambar prides itself on its beautiful multiple pools, suitable for all its guests’ needs. Your kids will be safe swimming in the shallow waters of the kids’ pool; you can just laze around one of the quieter pools and soak up the sun when it gets too hot, or enjoy swimming up to the bar for a refreshing drink in the main pool. Kids’ entertainment programs will keep your children busy and you will have the chance to enjoy all the entertainment options available at the resort. 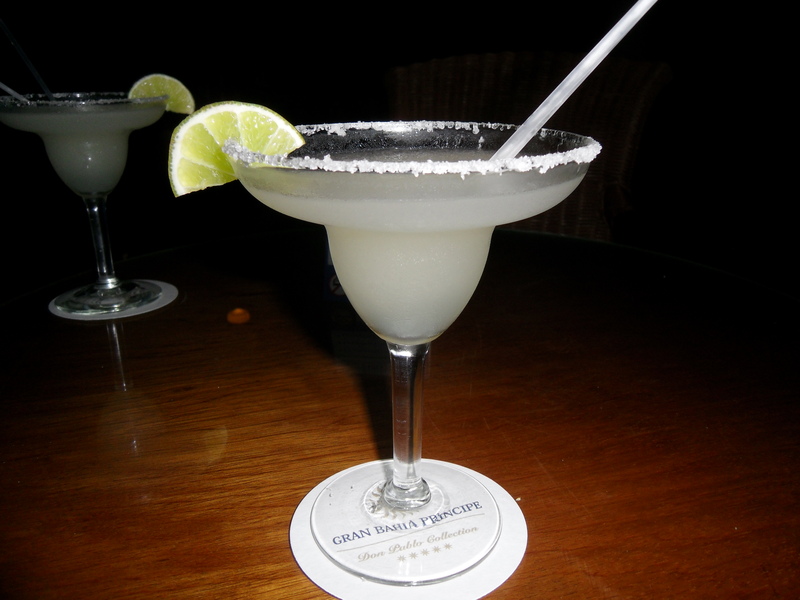 Gran Bahia Principe is a place where having fun is just a must. Your Bahia Principe Ambar holiday can be a whole day dancing party and nights are especially lively. All rooms at Bahia Principe Ambar are Junior Suites in two or three storey villas. Stay in one of these well equipped rooms, have dinner in one of the eight restaurants available, enjoy Punta Cana golf courses. The resort’s close proximity to the airport would also be to your advantage. Enjoy this tropical heaven on earth, relax. It will be food for your body, mind and soul. Your family will never thank you enough for this holiday gift at the Bahia Principe Punta Cana resort! Whether you want to enjoy your dinner, make of it a special event, or just pick up something to eat, Bahia Principe restaurants offer you a wide choice of food options in the most charming environments. 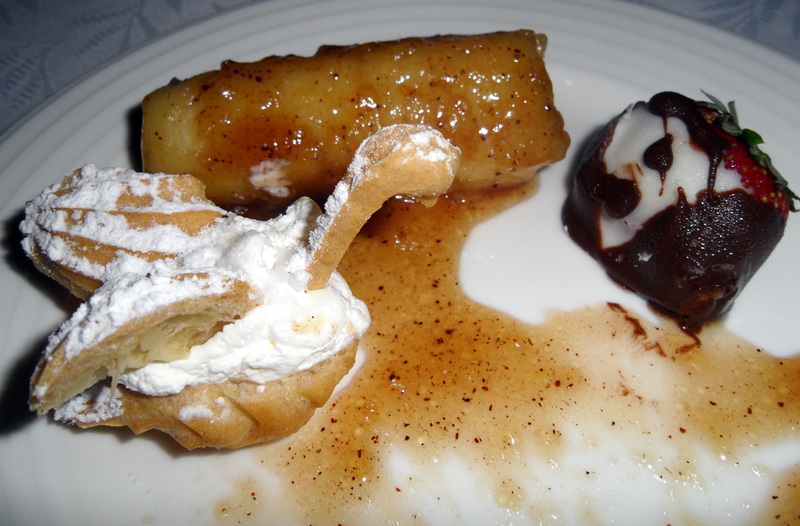 Even the fussiest eaters will find something suitable for them at one of the many restaurants. 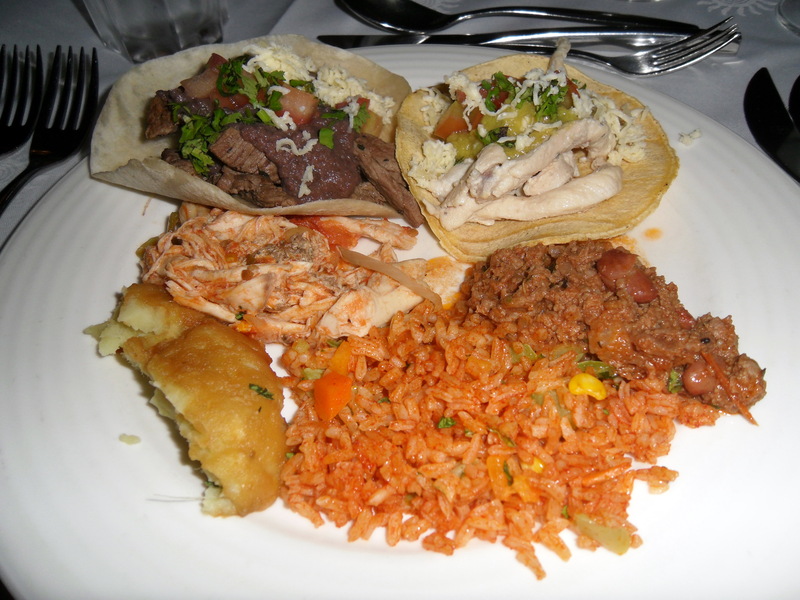 You can try sushi and many other tasty dishes at the Japanese restaurant or go for spicy Mexican food, but if you prefer picking different things to entice your palette, the international buffet is the right place for you. The “snack bar” at the beach is the best option for guests who don’t feel like leaving the beach, but still want to fill up. 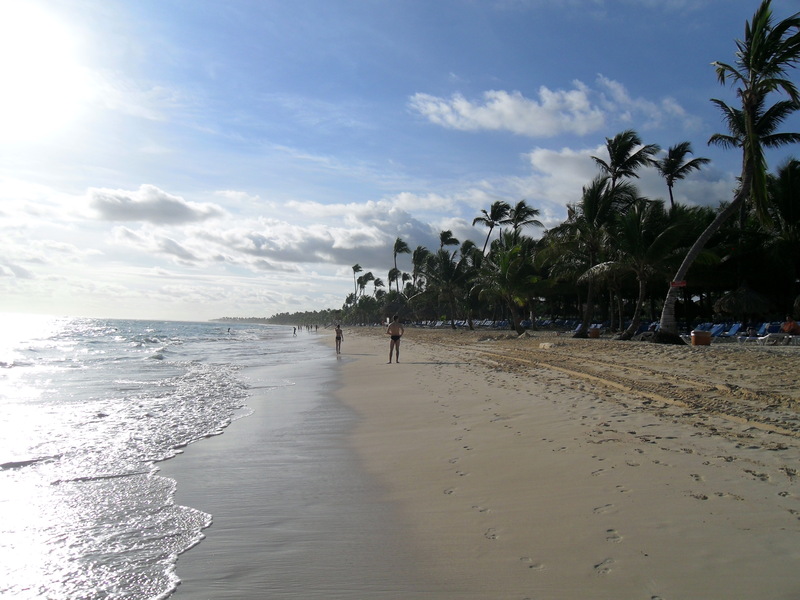 You will never get bored at Bahia Principe Punta Cana. Even the pickiest ones, will find something designed right for them. Animators at the resorts are recognized for devoting themselves to making your stay at Bahia Principe Punta Cana your greatest vacation experience. Decide on one of the many activities on the beach, let your children join the mini-activities program, Bahia Principe staff takes special care of them, take fitness classes on the beach, diving lessons in the pool or tennis classes at the sports center, workout in the gym, play tennis or enjoy a short trip on one of the water crafts available on the beach for Bahia Principe guests. Bahia Principe’s pools are no doubt one of the most outstanding property’s highlights. 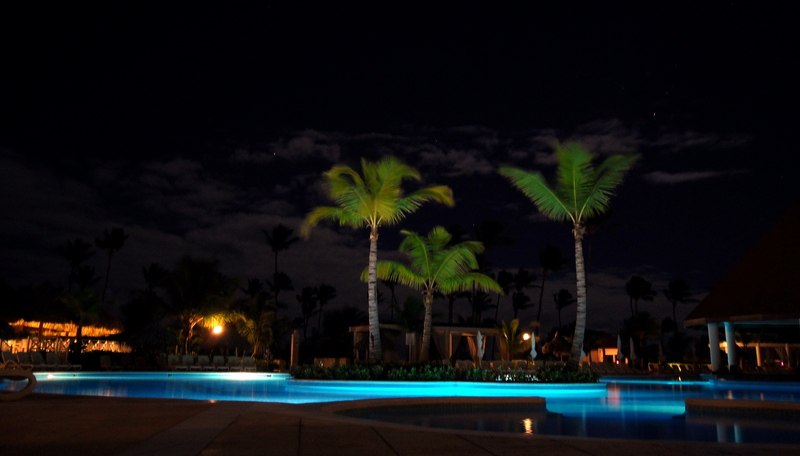 Bahia Principe pools are probably one of the best in Punta Cana that’s why they call all the resort’s guests attention. You will have no problem deciding which of the four pools scattered throughout Bahia Principe fits your needs. Laze by the pool and enjoy a nice view of the Caribbean turquoise waters surrounded by tropical vegetation or stay away from the crowd in a private part of the resort. The huge, lake-like main pool, the four bars around, and the many palapas and chairs available make this part of the resort very comfortable. Towels are also available. The kids’ section in the main pool guarantees children’s safety and is more reassuring for children. Bahia Principe animation staff carries on many activities at the four pools throughout the day. You can see yourself that The Bahia Principe Ambar owners don’t cut down on the services offered. Bahia Principe Junior Suites are in two and three-story village-type buildings and they all have a balcony or terrace. If you want your wedding to be a luxurious, unforgettable holiday, in a five-star all-inclusive resort in the Caribbean, ideal for you and your guests, Bahia Principe Ambar Weddings is just what you need. 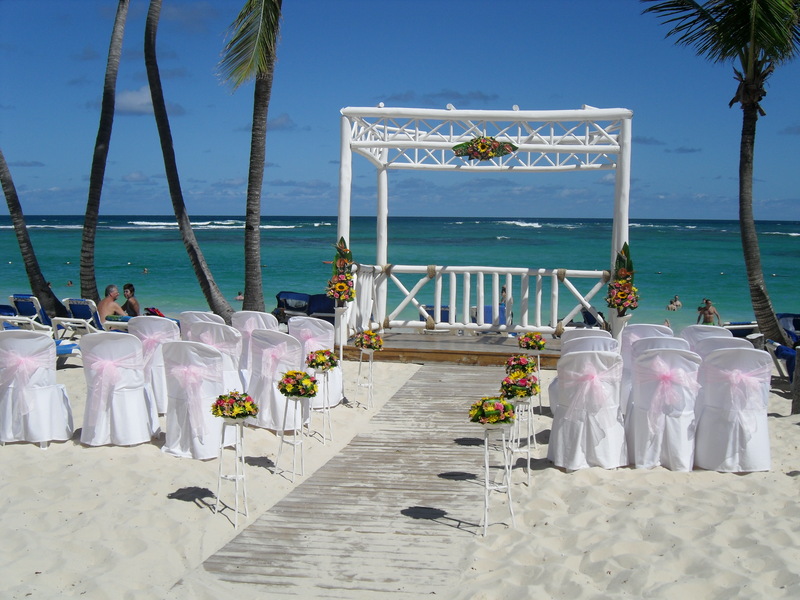 Its beautiful wedding gazebo and incredible gardens are ideal for those that would like a romantic and very elegant wedding ceremony on their Bahia Principe Ambar Wedding day. There is something special about weddings in Bahia Principe Ambar that makes them different from weddings in any other resort. Weddings in Bahia Principe Ambar are always exciting and full of entertainment. There are lots of facilities at the hotel that will make your stay unbelievable. At Bahia Principe Ambar you can have fun all day long with lots of sports options and fantastic meringue and salsa live music. The great variety of shows held at the Amphitheatre, the Disco, the Piano-bar and Karaoke will keep you amused. 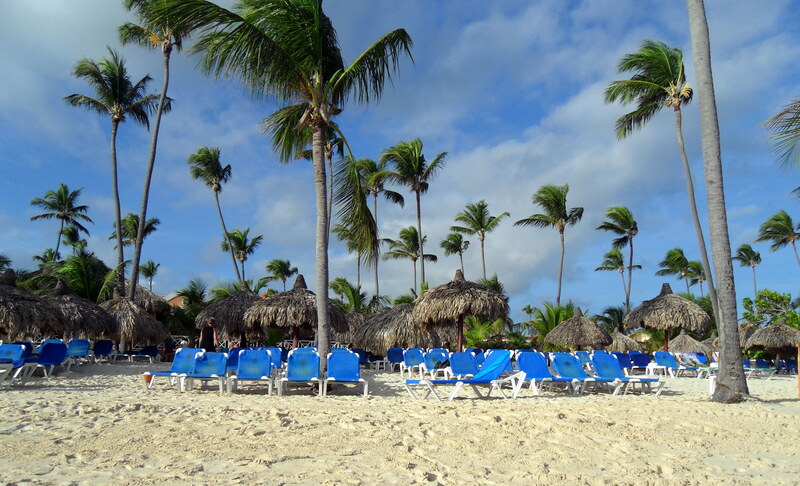 For its large spaces and tropical gardens, the resort is a little paradise in Punta Cana. 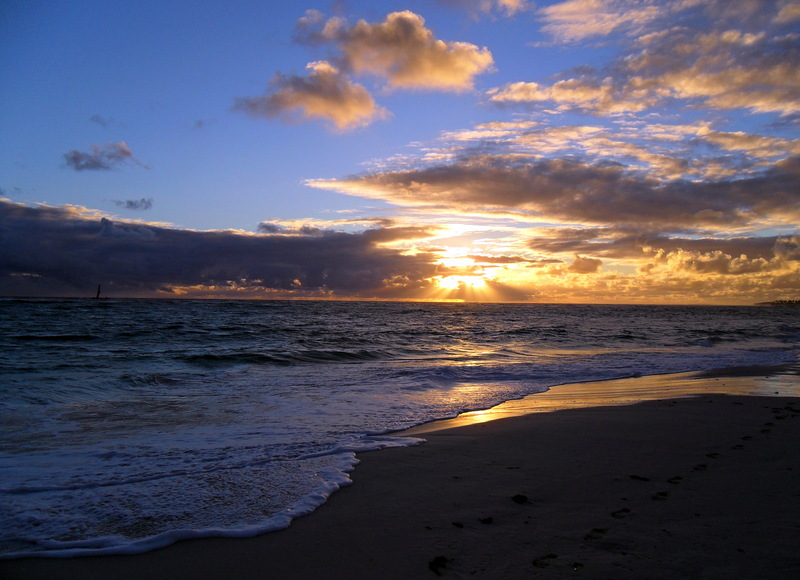 For its incredible site, right on the sea’s edge and with a beautiful beach so you can enjoy it to the full. Review: Sol Cayo Santa Maria Singapore: Land of Tropical Fruit, Humidity and the Merlion Club Amigo Atlantico All-Inclusive Resort Breezes Bella Costa, Varadero – Beaches, Sun, and Sea!